TempID is disposable (hospitals) or reusable (home usage) smart-patch that measures and records body temperature data. Collected data is “swipe readable” with mobile device. With mobile application You can analyze, collect or send Your data to doctor and use it as treatment diary. 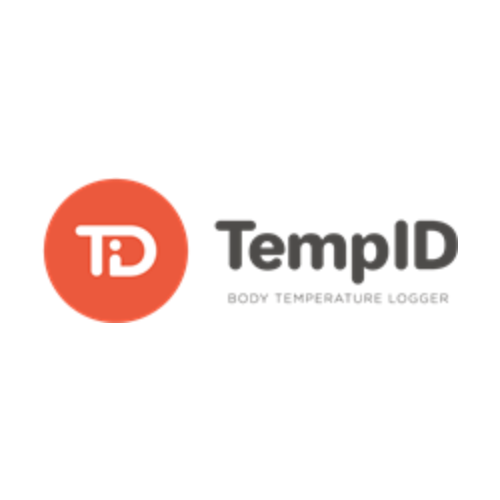 TempID can be used as patient identifier tag. TempID reduces the resource to collect health data and treatment cost, increases the effectiveness of the health data monitoring and rise treatment diagnosis accuracy. User Groups: home users, pharmaceuticals, medical research institutions and hospitals. No more patient measuring procedures, that’s what Deep Dive Week helps us to achieve.